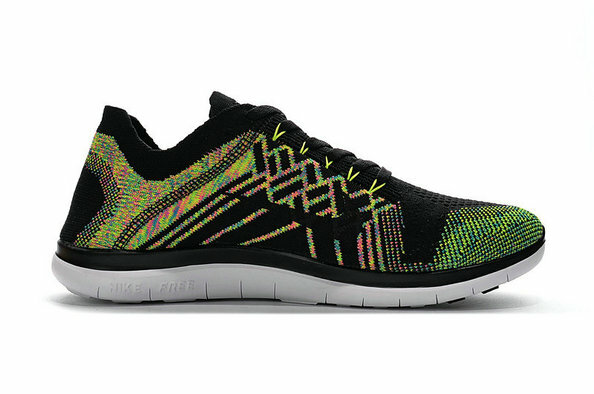 Ultra-lightweight flexibility. 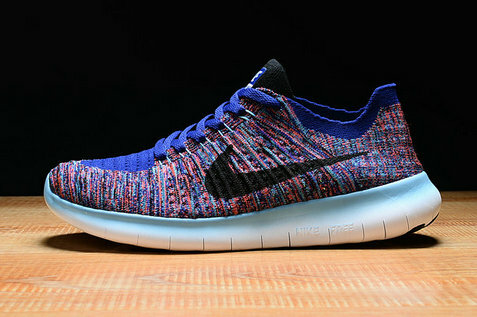 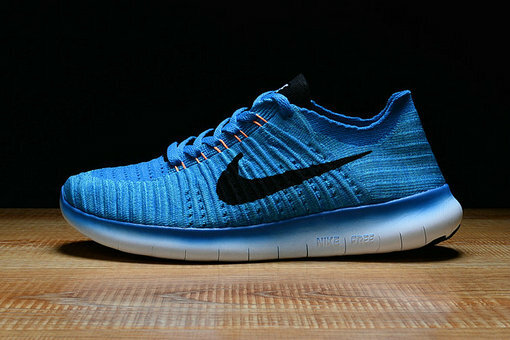 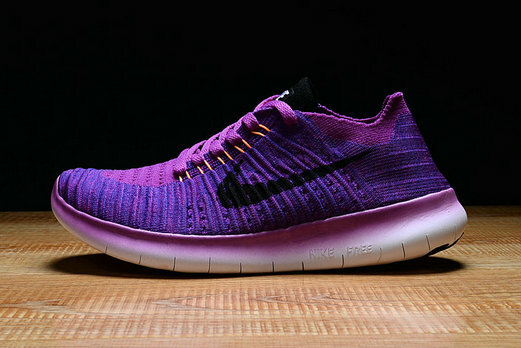 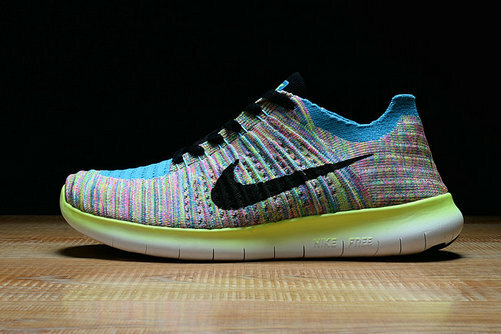 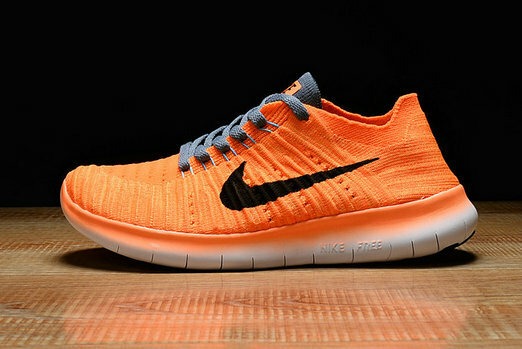 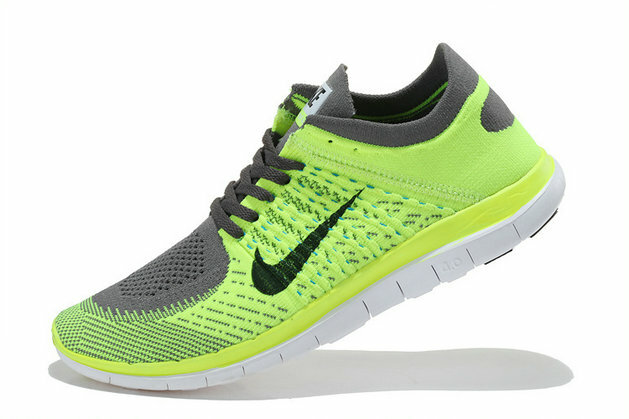 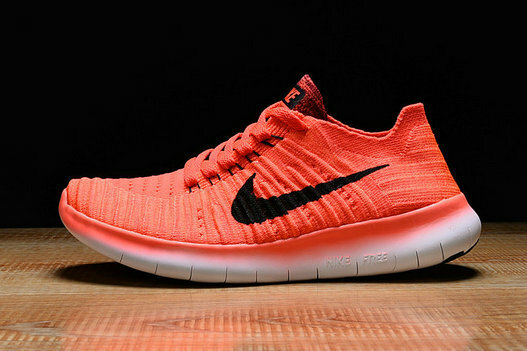 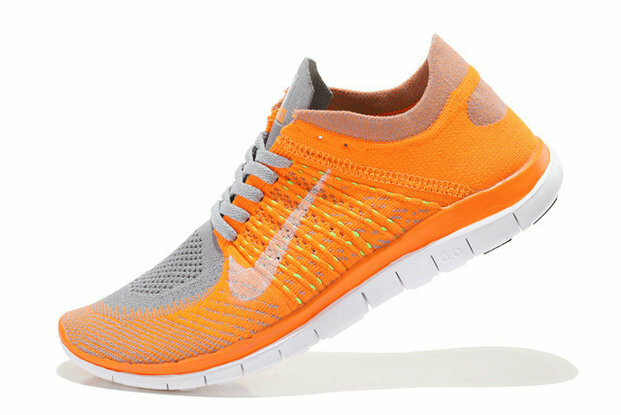 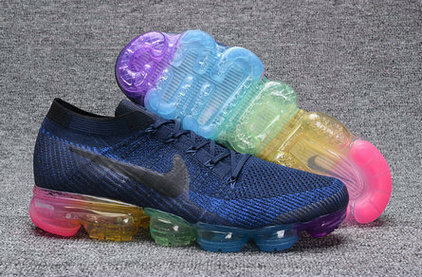 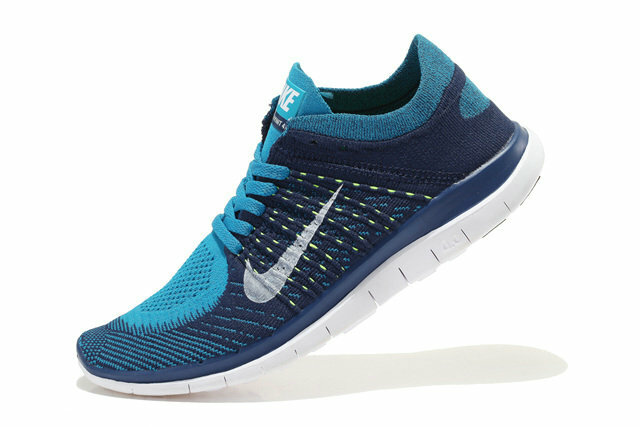 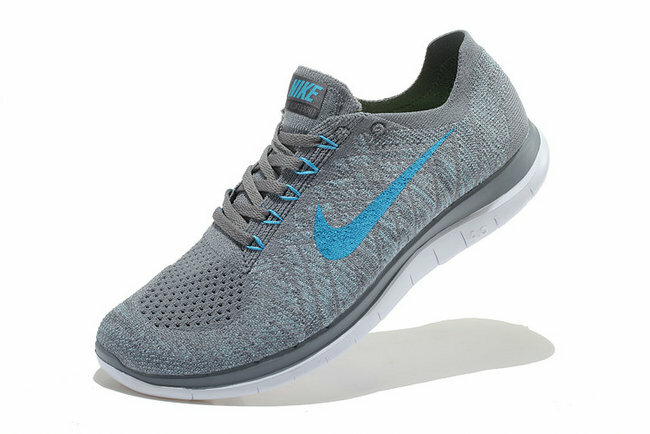 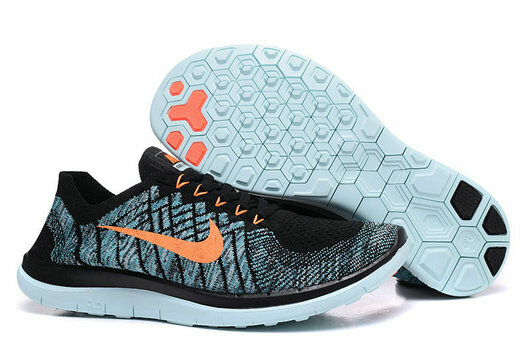 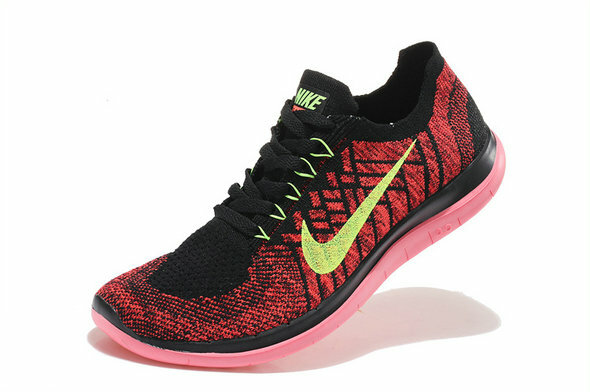 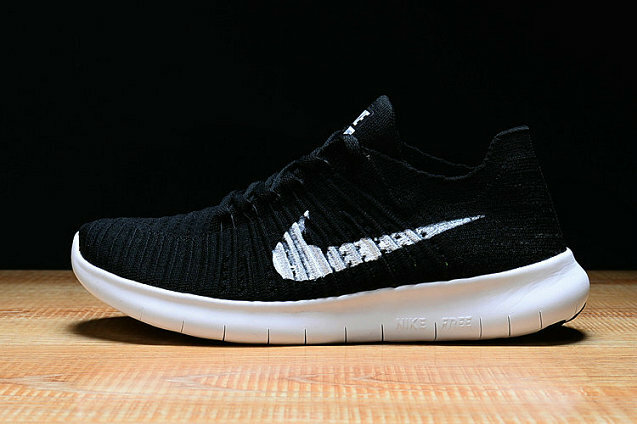 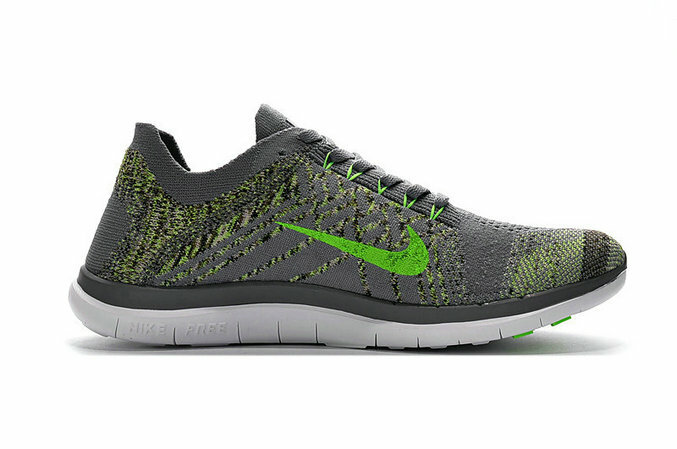 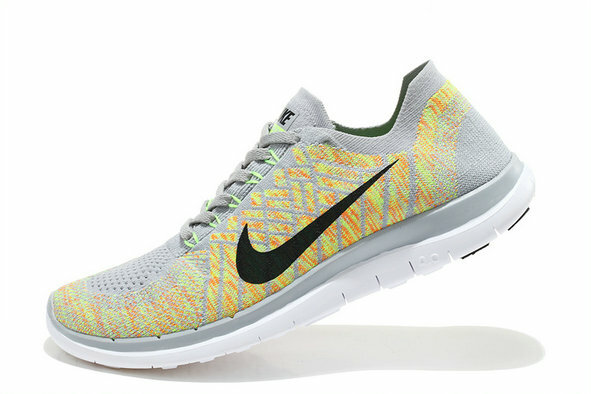 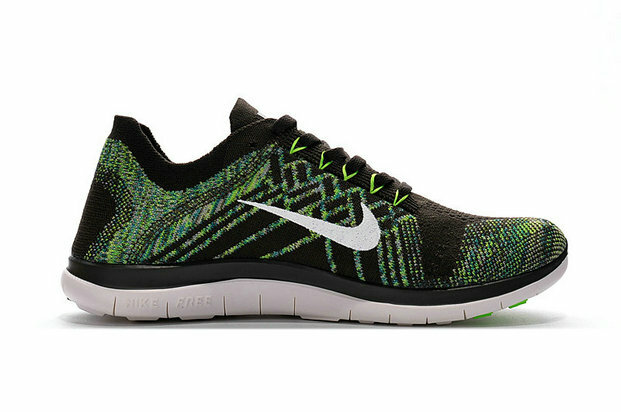 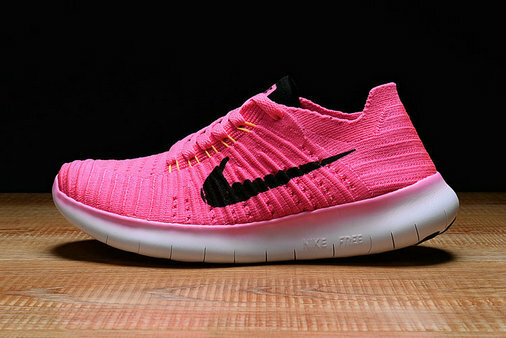 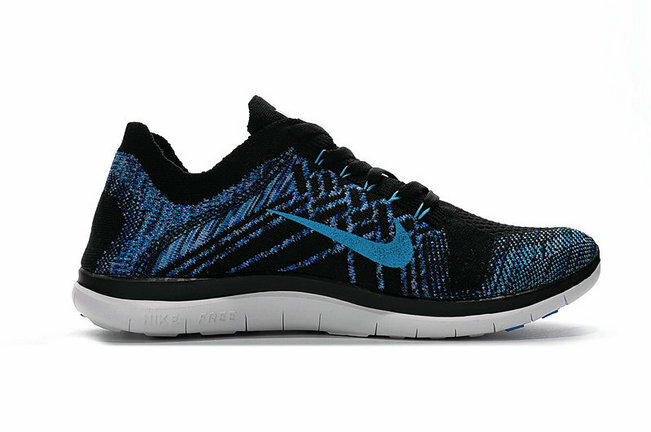 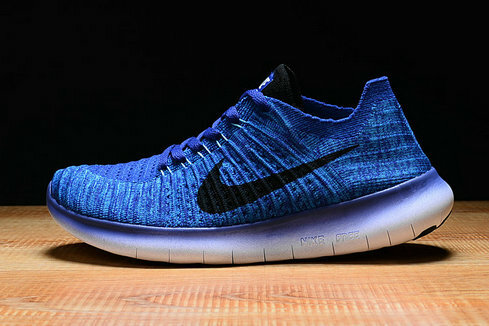 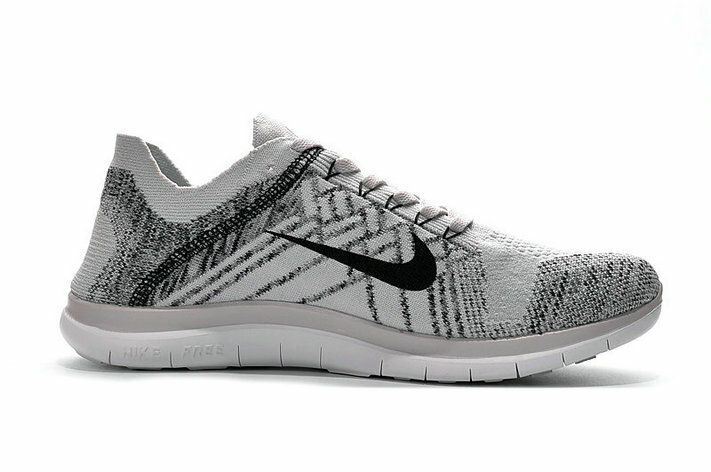 The Nike Free Flyknit 4.0 running shoe continues the tradition of Flyknit with a woven upper that conforms to the foot for breathable, lightweight comfort with each stride. 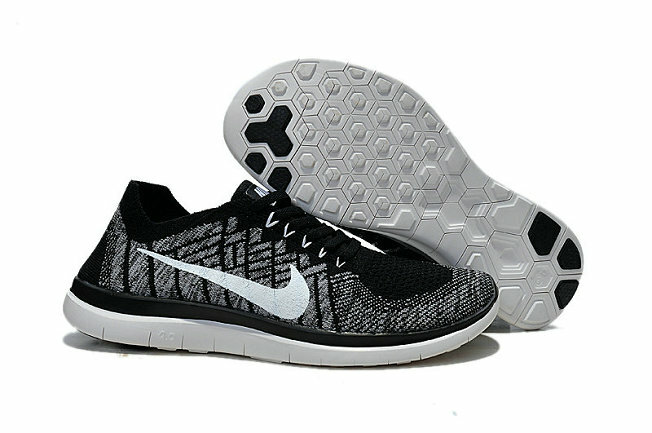 Flywire cables deliver support without extra weight, while the flexible Nike Free mid-sole out sole gives you natural range of motion over any distance.